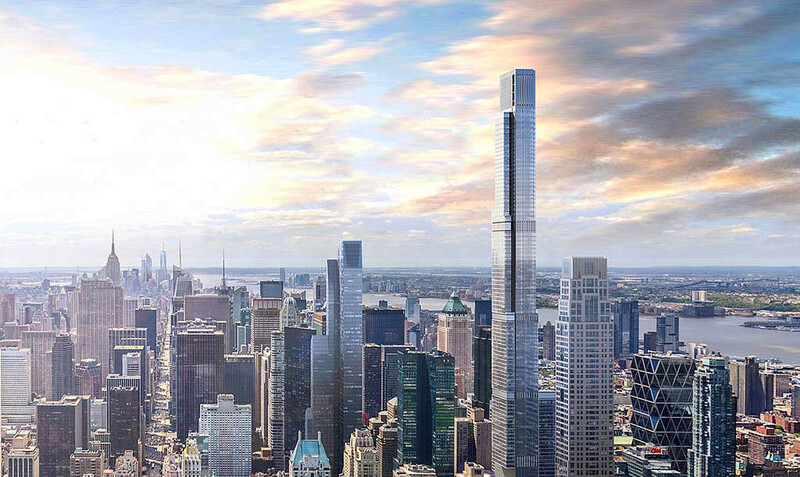 Jason International is proud to announce that they are supplying many tubs in what will be the tallest building in North America, the Central Park Tower at W.57th St. and Broadway. Many of the tubs are already in place. The bathrooms are suited with Zucchetti fittings and KOS bath furniture. 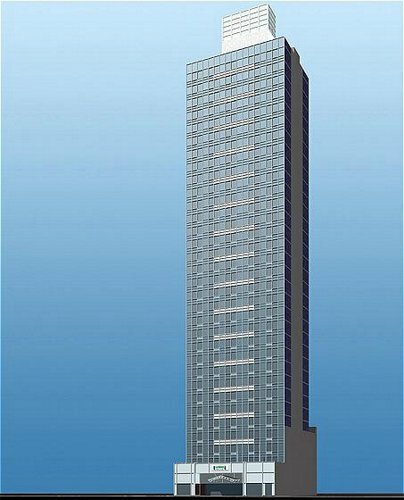 The James New York brings luxury liberated from tradition to Soho. Located on the corner of Thompson and Grand, the newly built property is conceived and designed as a locally inspired, community focused and environmentally thoughtful hotel. 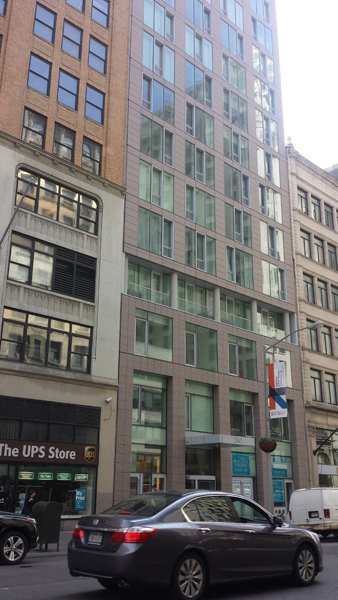 Outdoor spaces throughout the hotel include an Urban Garden and rooftop pool deck and bar. A two-story glass wall in The Sky Lobby offers views of the Urban Garden along with area views of the neighboring sculpture garden. 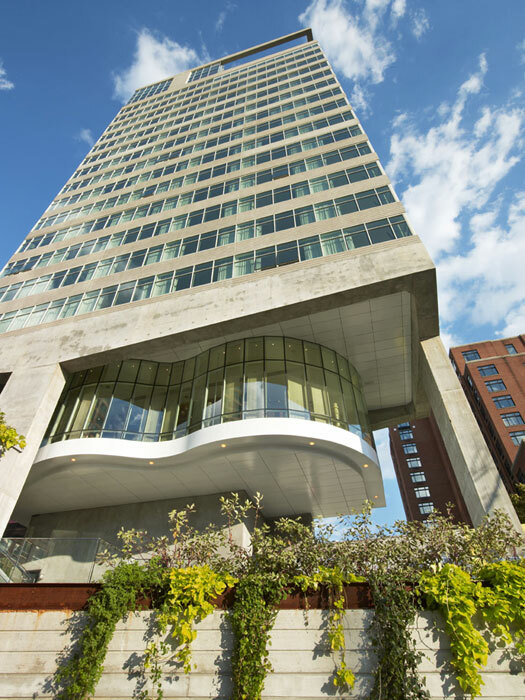 The hotel features expansive and unobstructed city views, with a panoramic rooftop vista of both the East and Hudson rivers. In homage to the creative neighborhood it calls home, The James New York features a mix of local artists both prominent and up-and-coming. Staybridge Suites hotels offer spacious suites, full kitchens and numerous upscale amenities allowing guests to make an extended stay an extended pleasure. 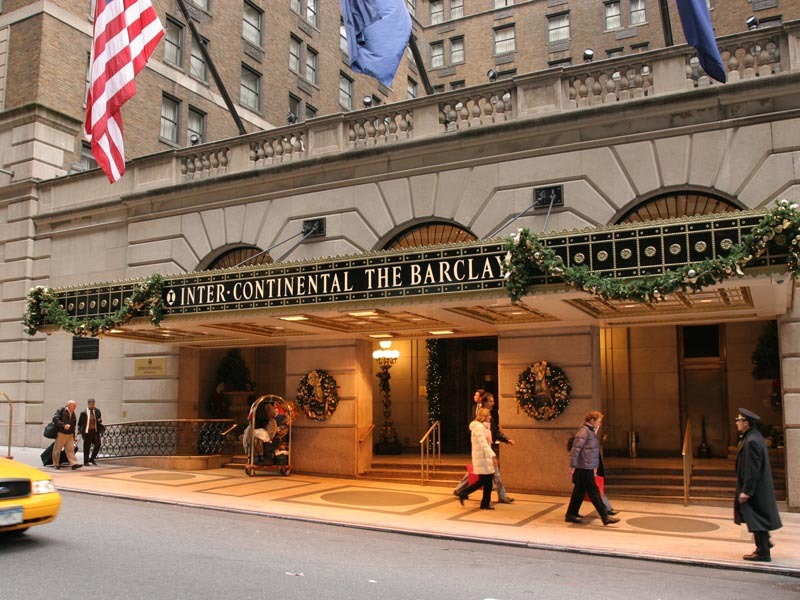 InterContinental The Barclay New York hotel’s exceptional banquet and meeting facilities include 18 elegantly appointed function rooms, which are perfect for hosting from 10 to 300 guests for business and social gatherings of every description. The in-house audio-visual department offers a comprehensive range of equipment, and the hotel has a 24-hour Business Center, which is well equipped to fulfill business requirements.